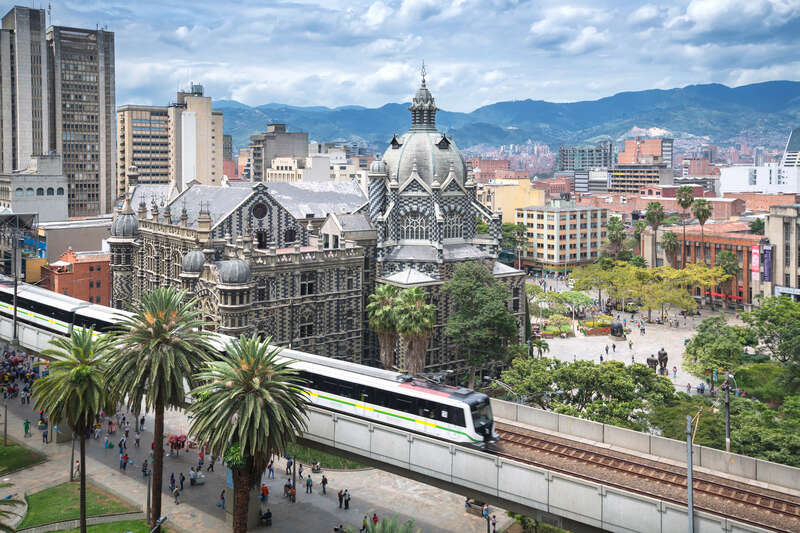 The capital of the Antioquia Province has a myriad of options to offer: from arepas cooked on street grills to restaurants with menus created by distinguished chefs. Leaving the turbulent decade of the 90´s behind, Medellín is today one of the most interesting and cosmopolitan cities in South America. With a wide cultural offer, which includes parks and public squares, museums and art galleries, the city attracts a large number of foreign and national tourists. Between 2008 and 2016, the entrance of visitors to the main airport of Medellín -José María Córdova de Rionegro- grew by 160%. The city has stepped up to the challenge of welcoming new visitors, especially in the gastronomic arena. Colombia is a mixture of origins and styles. The population of the Caribbean Coast lives with great intensity the African legacy of their ancestors, who arrived from that continent to work as slaves during the colony, practice that was abolished in 1851, and during the Republic´s first years of life. On the other hand, the interior departments have coexisted with immigrants from different countries, such as the Arabs, who came from Syria, Lebanon and Palestine, to contribute to the richness and diversity of both gastronomy and culture in this area. View of the Culture Palace, in the middle of the Botero Square, at the center of the city. 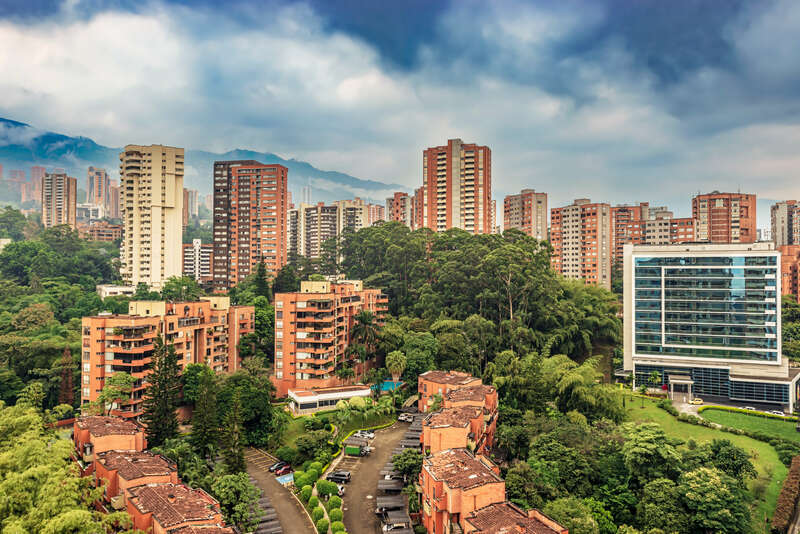 El Poblado is one of the most cosmopolitan and bohemian neighborhoods in Medellín. Its streets, full of boutique shops, galleries, bars and restaurants, captivate both tourists and locals. Around the El Poblado plaza, there are new restaurants mixing traditional Colombian cuisine with innovative flavors and preparations. 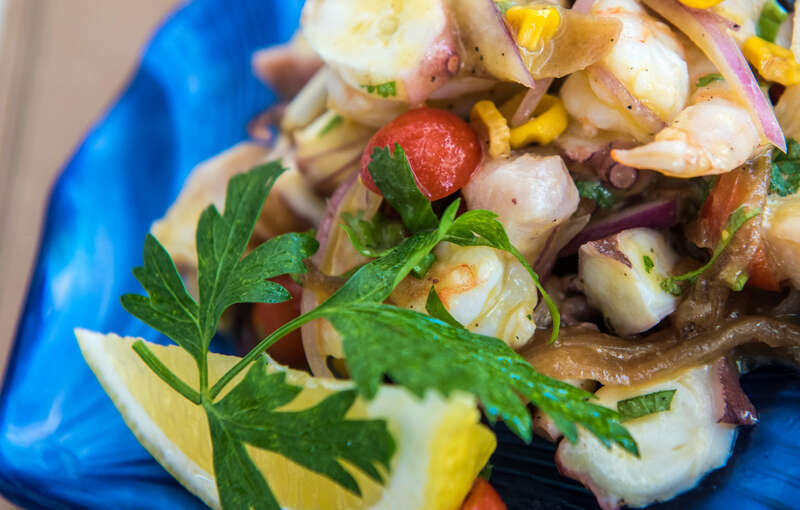 An example of these dishes is the delicious ceviche with panther milk, which combines the freshness of fish, shrimp and octopus with the flavor of crispy yucca, all surrounded by a citrus juice that goes from white to black when mixed. For this dish, with intense flavor and varied textures, the blend of white vines from the Casablanca Valley Casillero del Diablo Devil´s Collection White is the best companion. Its notes of tropical fruits and marked acidity highlight the freshness of Caribbean products and complement its “sabrosura”, as the locals say. Another dish that presents an innovative twist is the carpaccio fusion: a mixture of fine cuts of white fish, salmon and tuna, elegantly served in a fan on a bed of arugula and seasoned with vinaigrette and smoked salmon sauce, which gives a creamy touch to this preparation full of personality. To pair this dish, we recommend a cold glass of Trio Chardonnay, a fresh and delicate blend that extracts the best of this strain that comes from different valleys of Chile. The combination results in an explosion of flavors where the marked acidity of the wine enhances the flavors and textures of the fusion of fish, in addition to the velvety sensation that the sauce brings. To end any evening exploring the true flavors of Colombia, it is essential to try their famous coffee bits covered in chocolate. 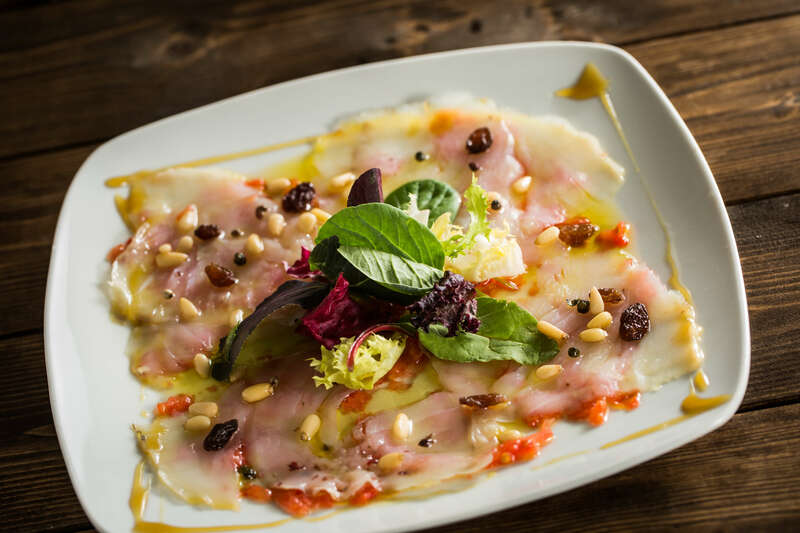 This perfect blend of endemic flavors and great value for the world is a true delight. Both products, true icons of national production, are grown in the surroundings of Medellín and deliver the perfect ending to this gastronomic journey.